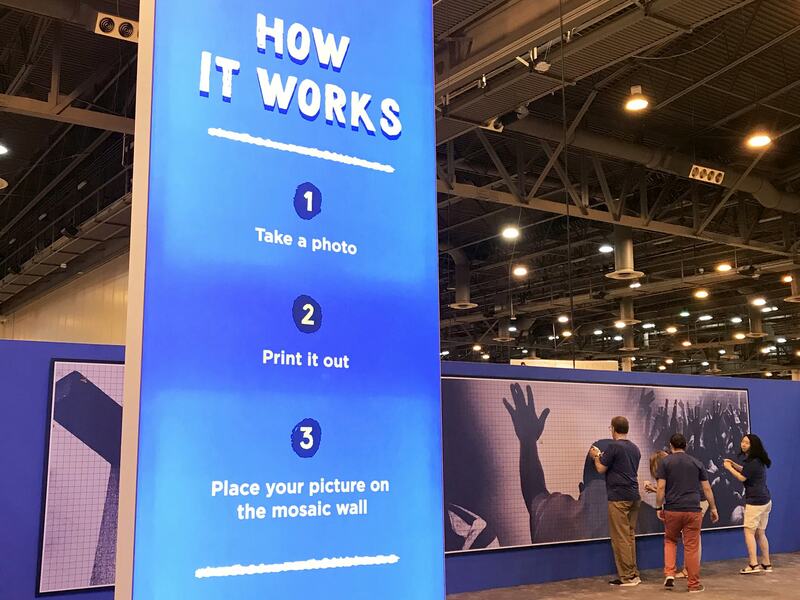 This entry was posted in Events, Mosaics, Photo Mosaics, Real-time Interactive Streaming Mosaics and tagged conferences, corporate, events, mosaics, photo mosaic, real-time, RSA Conference, trade shows, Verisign on July 20, 2015 by Robert DeCarolis. 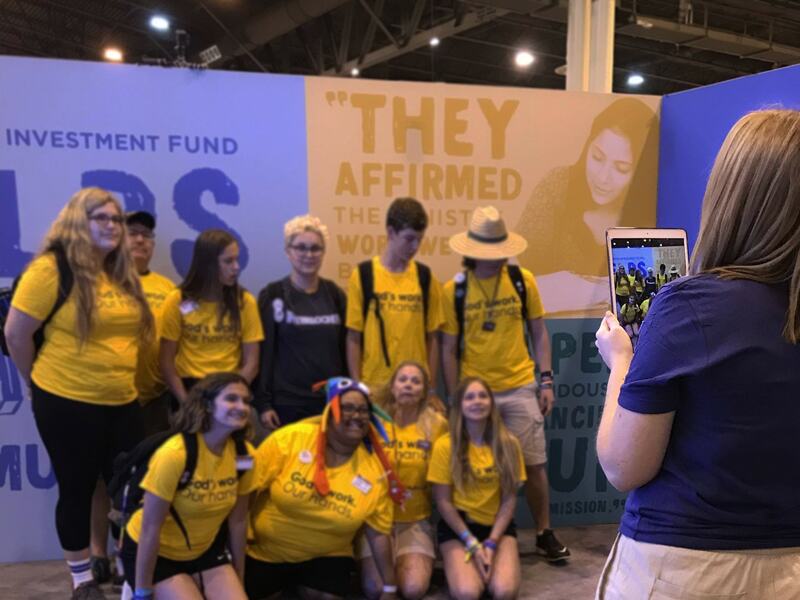 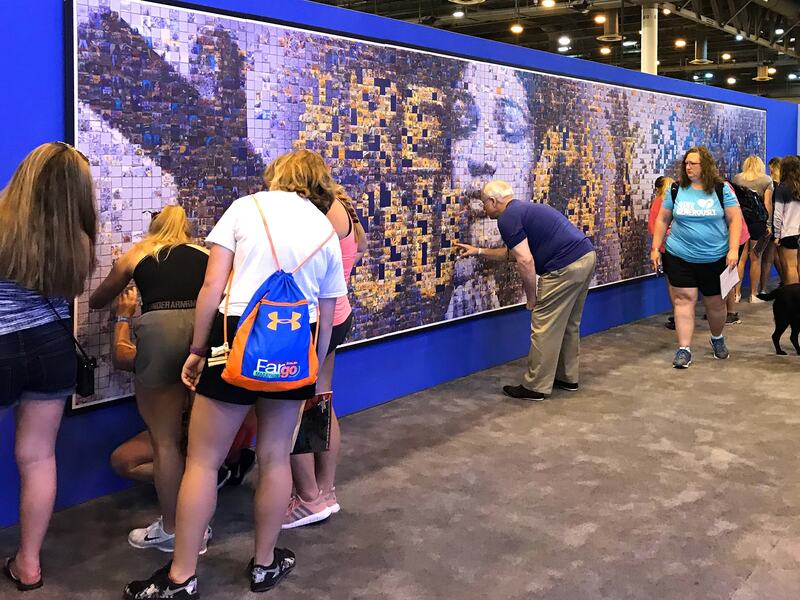 This entry was posted in Events, Mosaics, Photo Mosaics, Real-time Interactive Streaming Mosaics and tagged conferences, events, mosaics, photo mosaic, real-time, soccer, sports, trade shows, U.S. Women's Soccer, USWNT on May 25, 2015 by Robert DeCarolis. 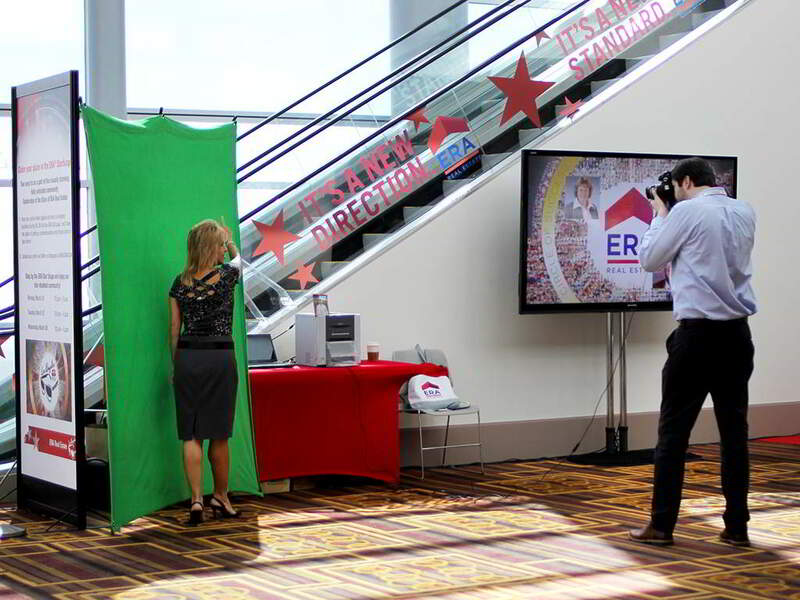 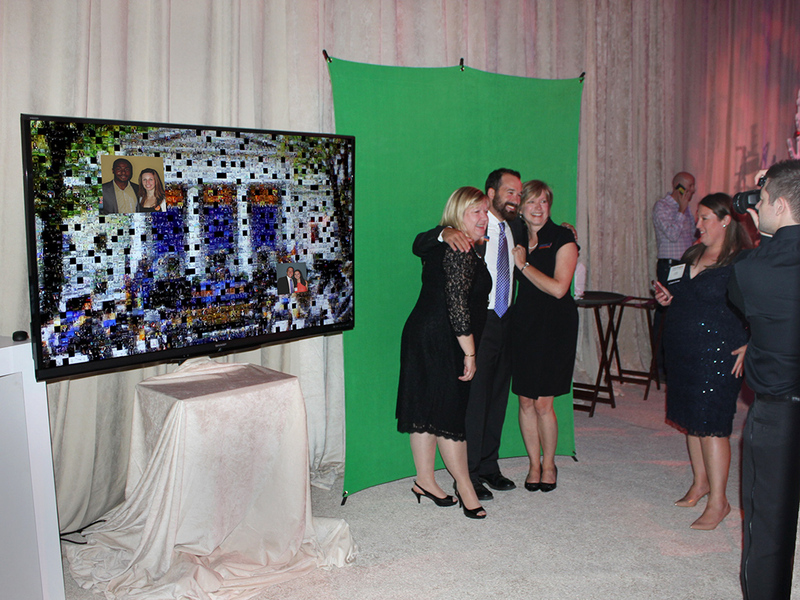 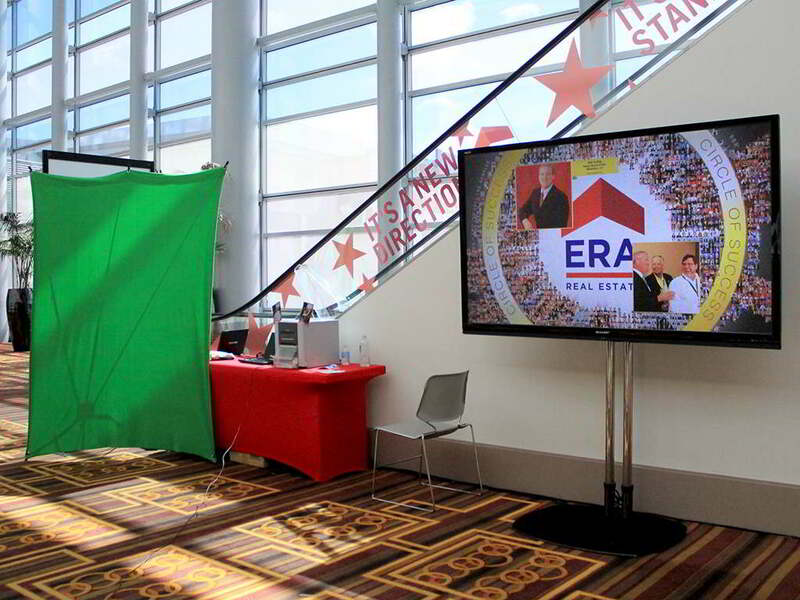 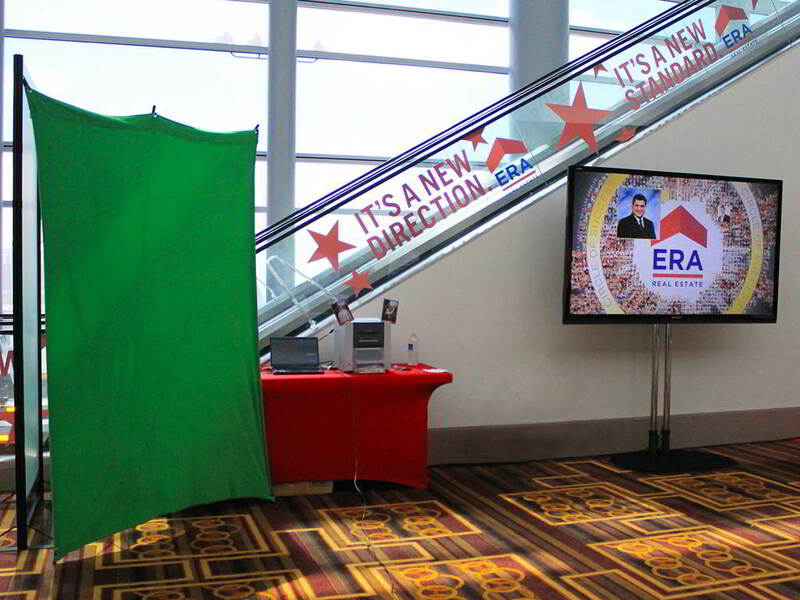 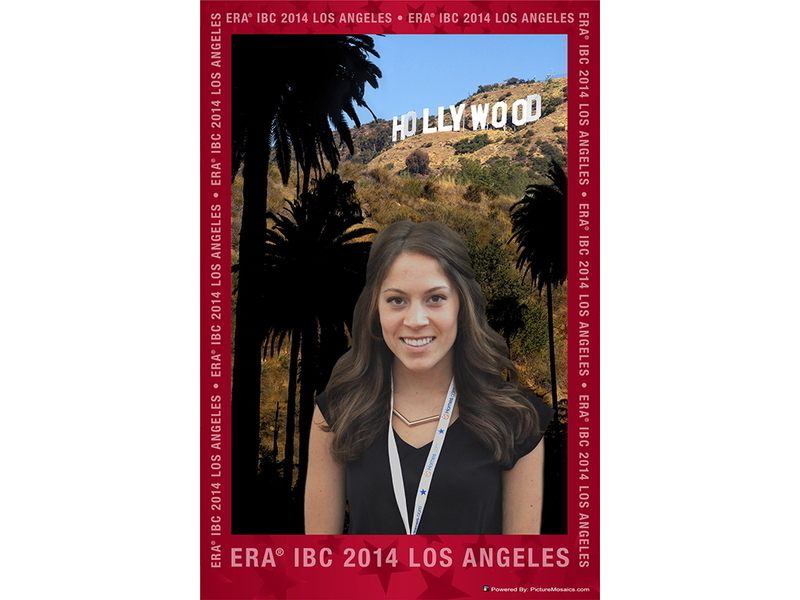 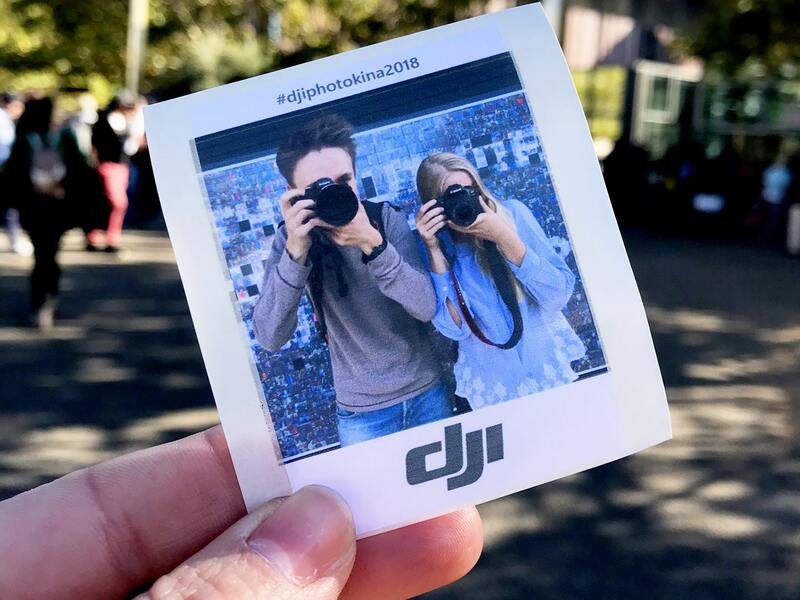 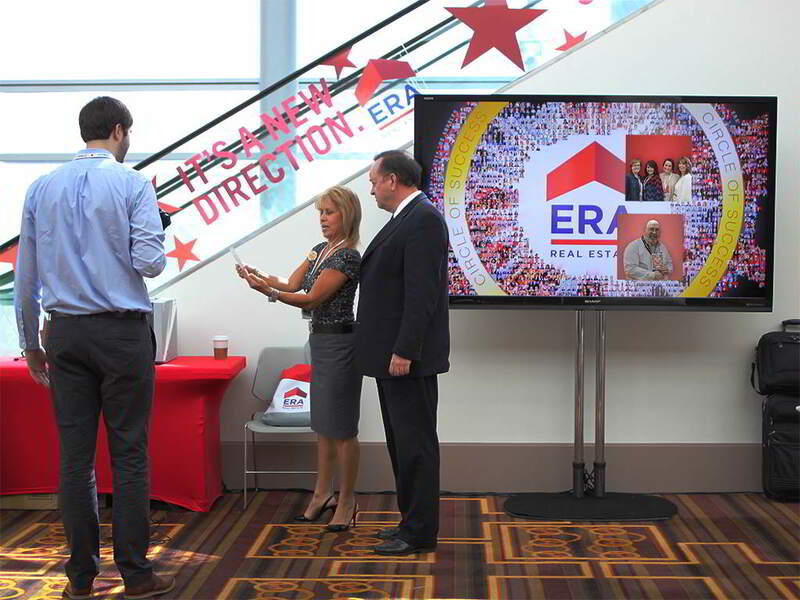 This entry was posted in Events, Mosaics, Photo Mosaics, Real-time Interactive Streaming Mosaics and tagged conferences, ERA Realty, events, LA Live, mosaics, photo mosaic, real-time, trade shows on April 5, 2014 by Robert DeCarolis. 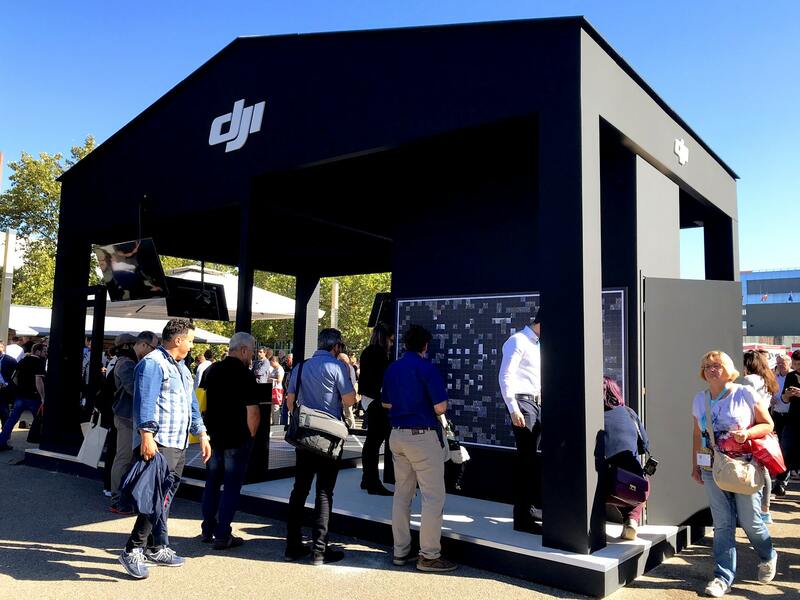 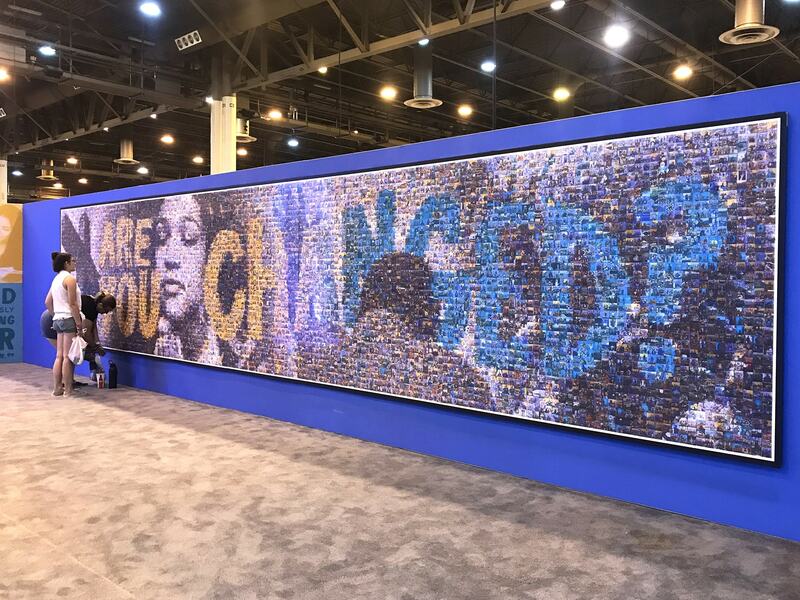 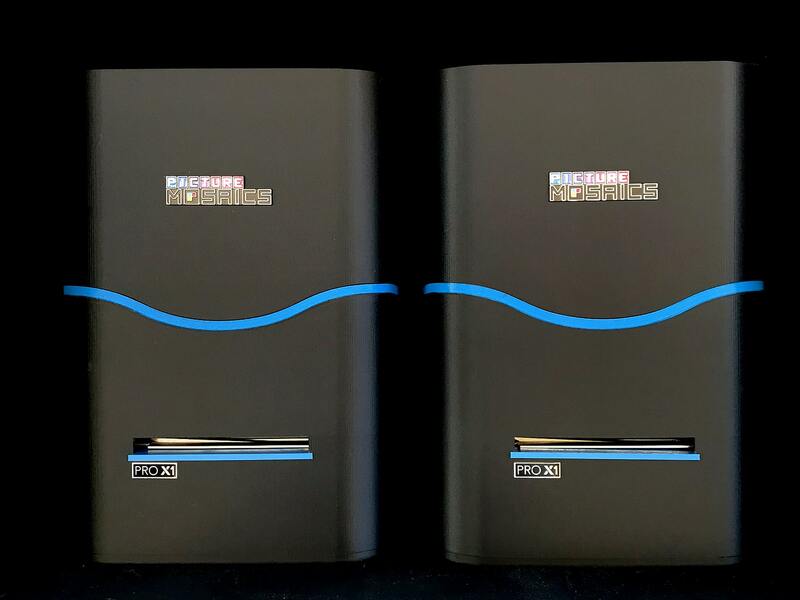 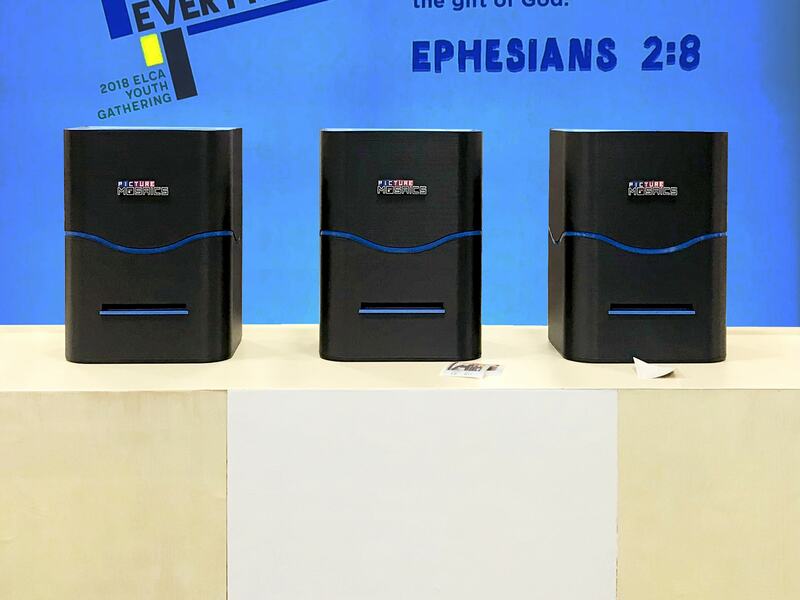 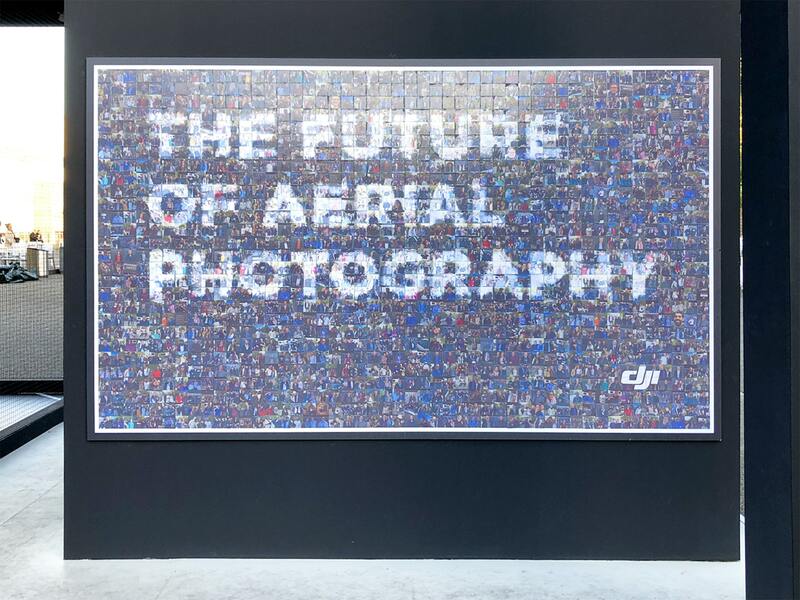 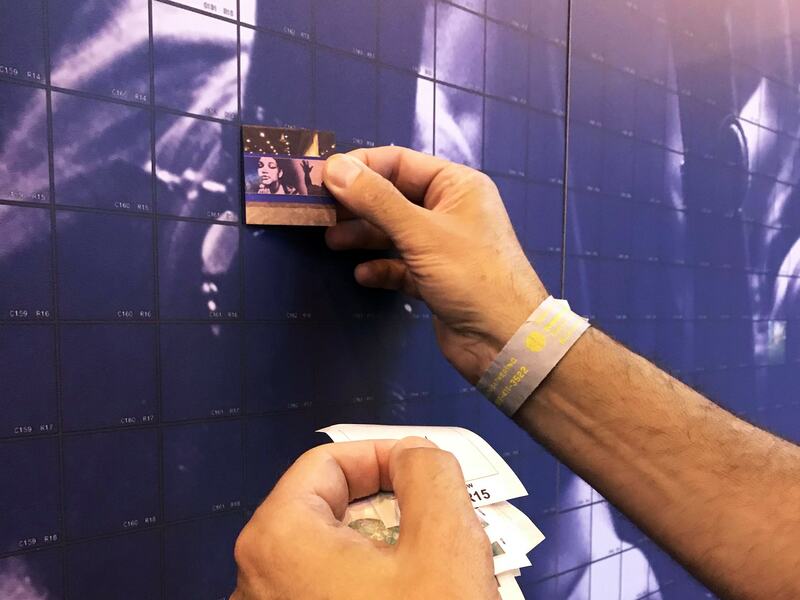 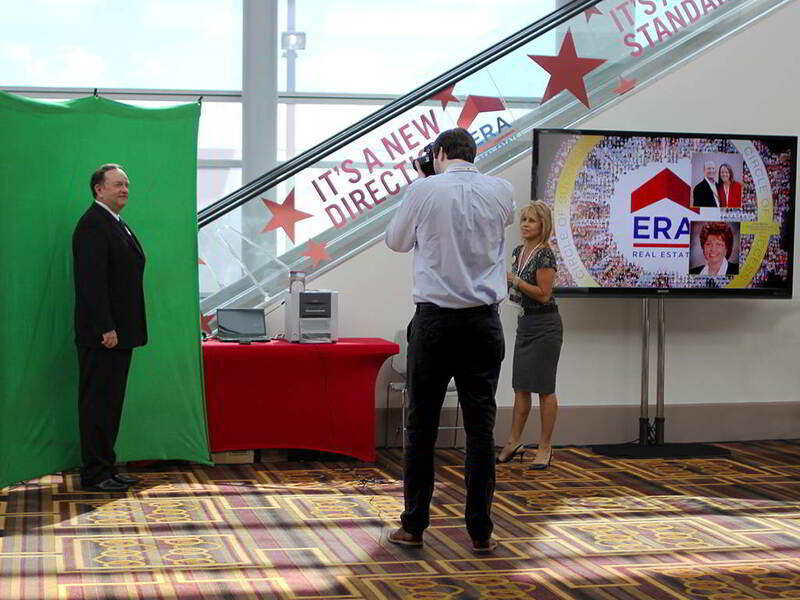 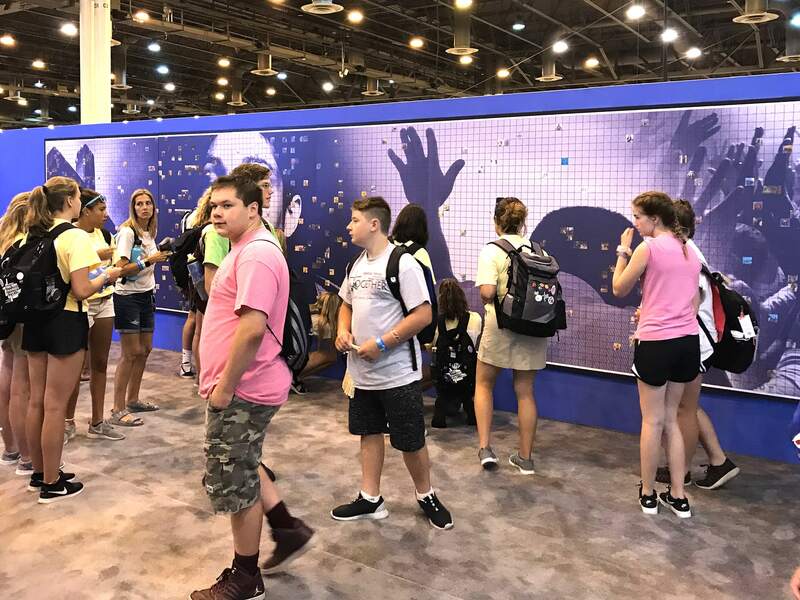 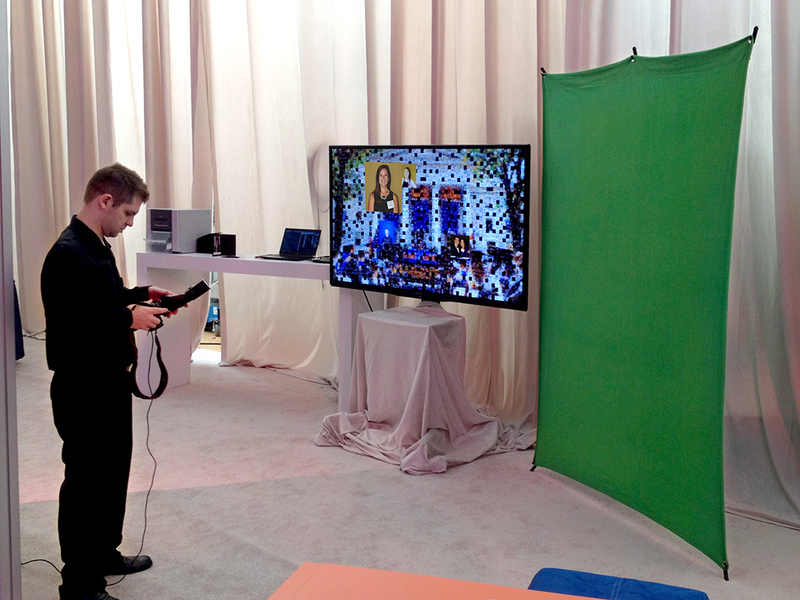 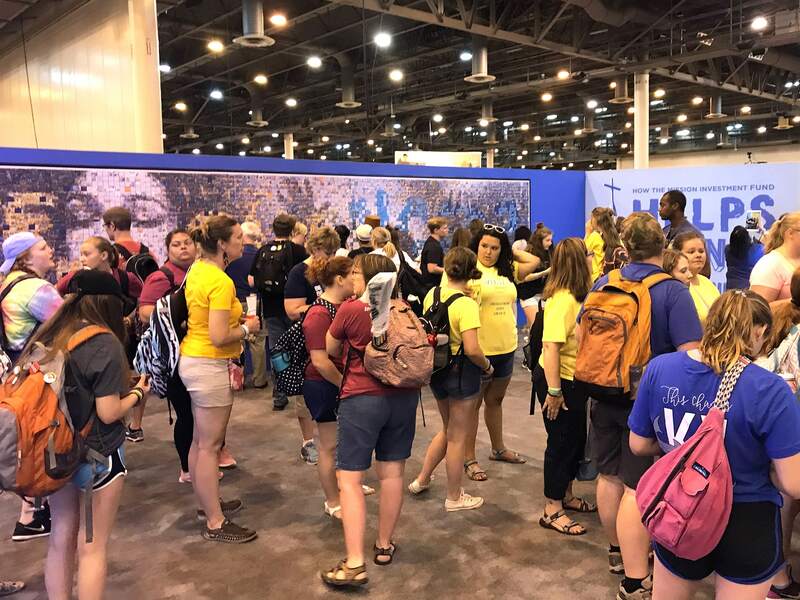 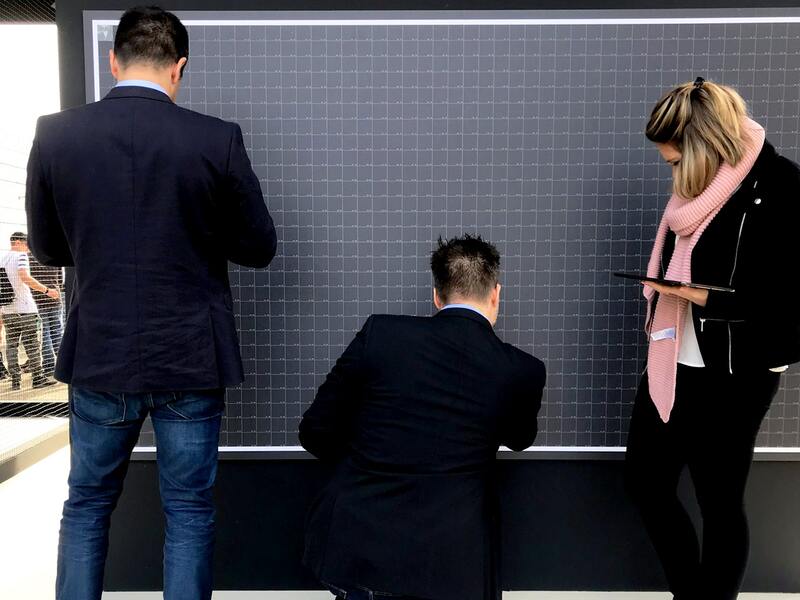 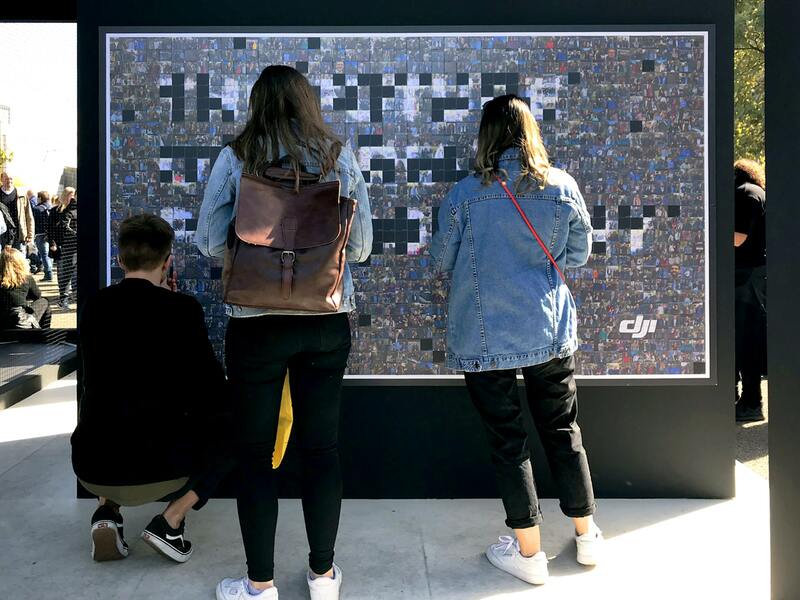 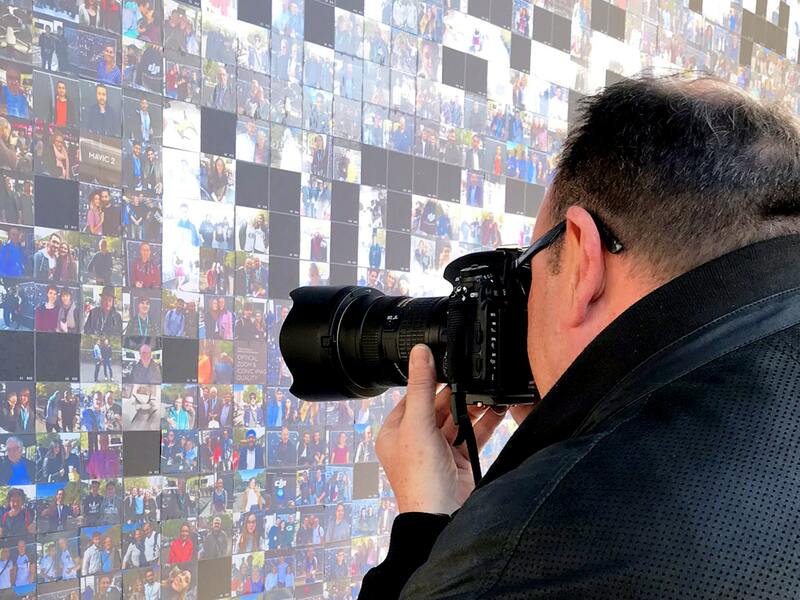 This entry was posted in Events, Mosaics, Photo Mosaics, Real-time Interactive Streaming Mosaics and tagged BASF, conferences, events, mosaics, photo mosaic, real-time, trade shows, World of Concrete on March 13, 2014 by Robert DeCarolis. 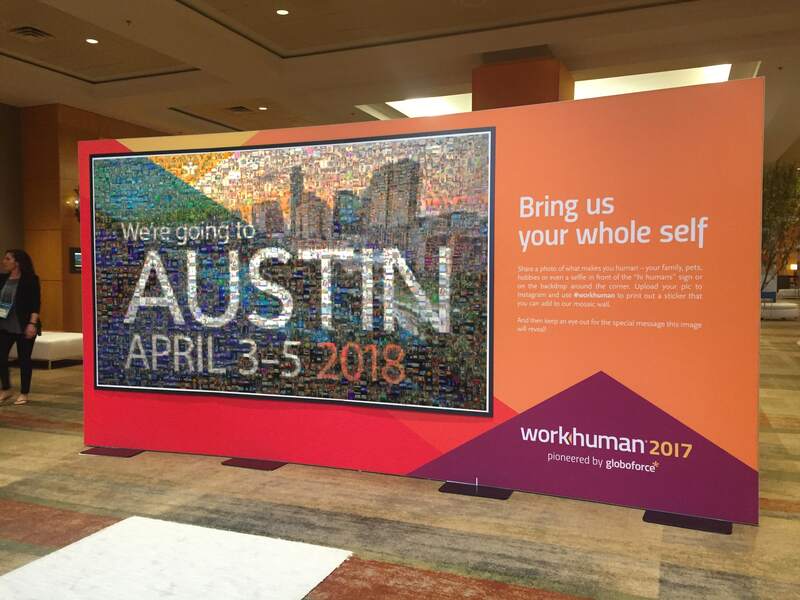 This entry was posted in Events, Mosaics, Photo Mosaics, Real-time Interactive Streaming Mosaics and tagged 2014 Midwinter Meeting, ALA, conferences, events, mosaics, photo mosaic, real-time, Springer, trade shows on February 12, 2014 by Robert DeCarolis. 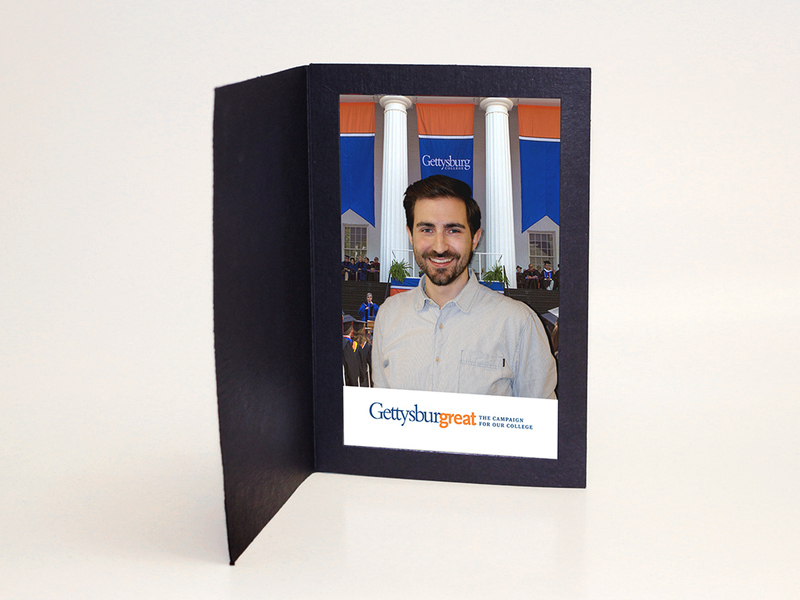 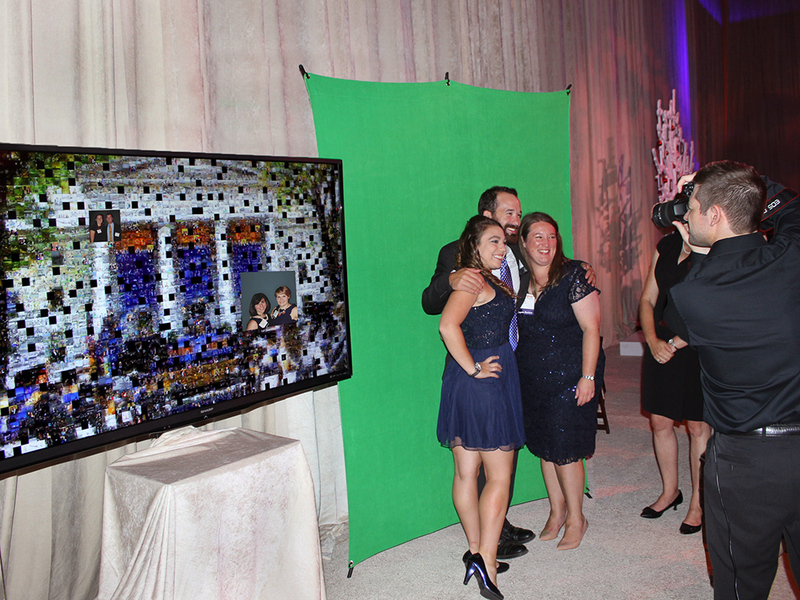 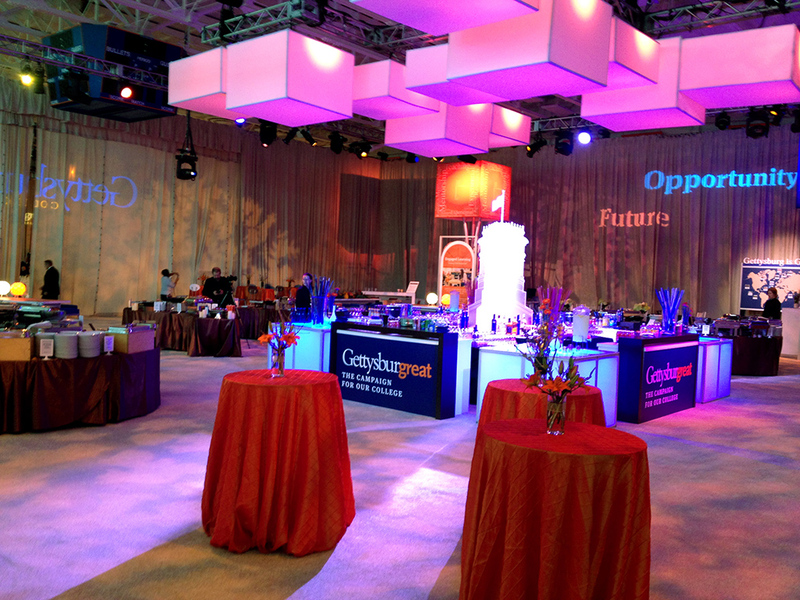 This entry was posted in Events, Mosaics, Photo Mosaics, Real-time Interactive Streaming Mosaics and tagged BizBash, conferences, events, mosaics, photo mosaic, real-time, trade shows on November 9, 2013 by Robert DeCarolis.